A Rumble In The Honest Toun. This entry was posted in The Real World. 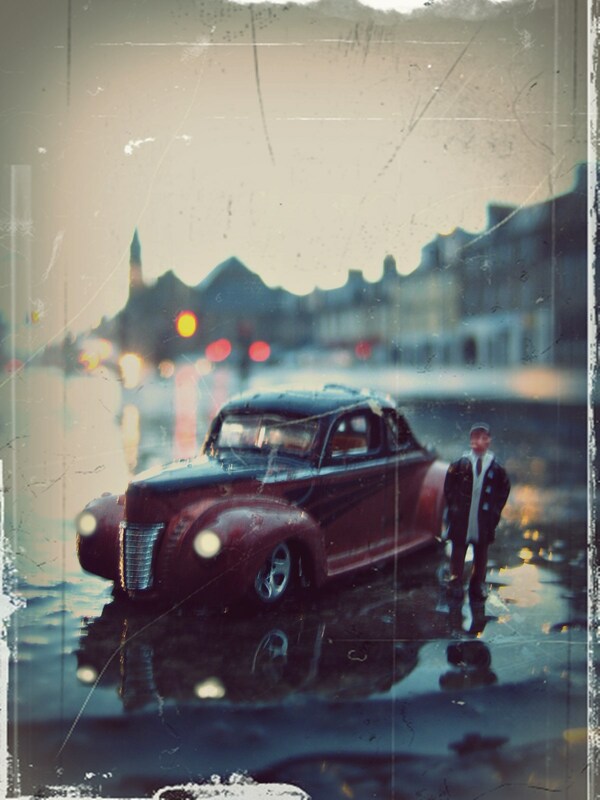 and tagged classic cars, Coupe, East Lothian, Ford, Musselburgh, racing, rain. Bookmark the permalink. 2 Responses to A Rumble In The Honest Toun. You are really a unique talent! I love this.